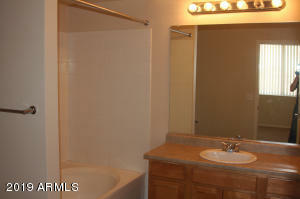 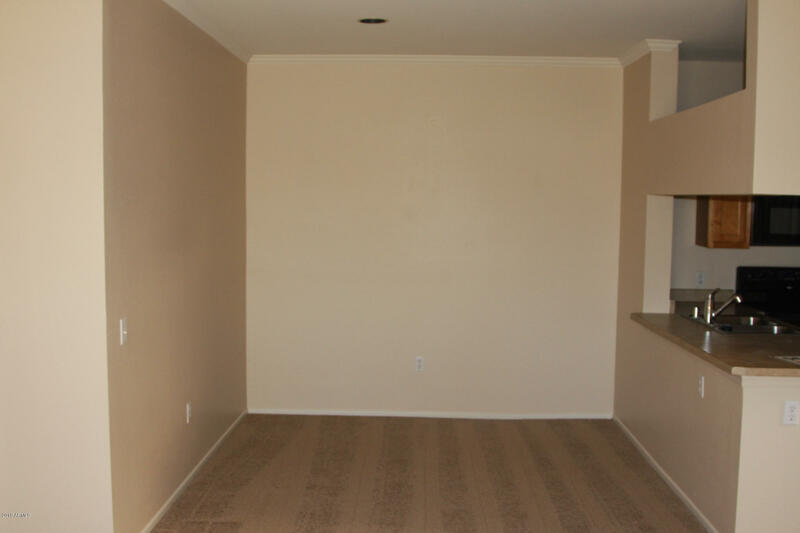 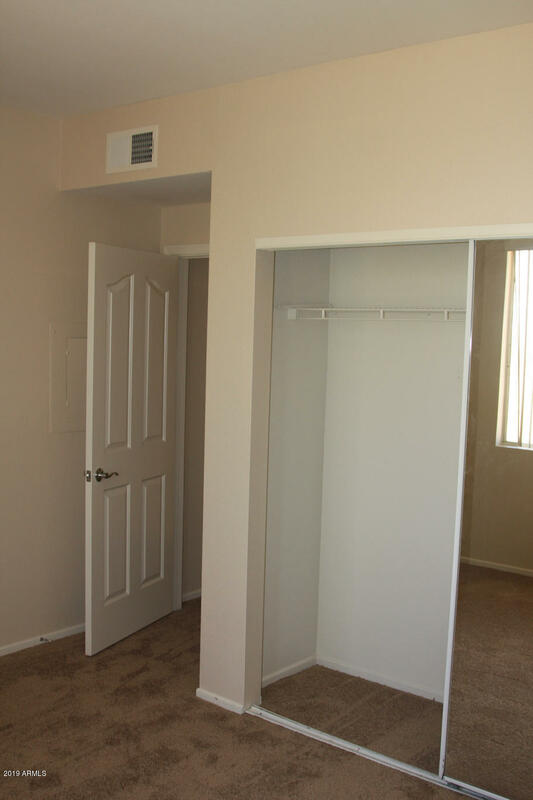 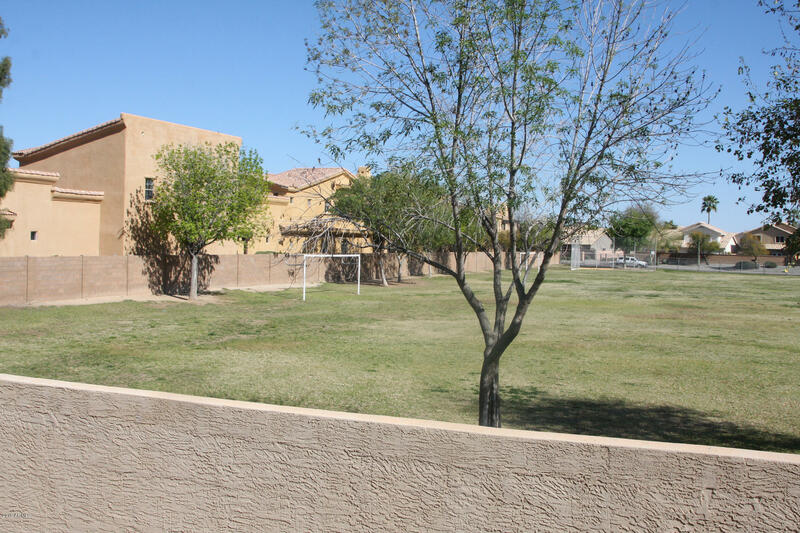 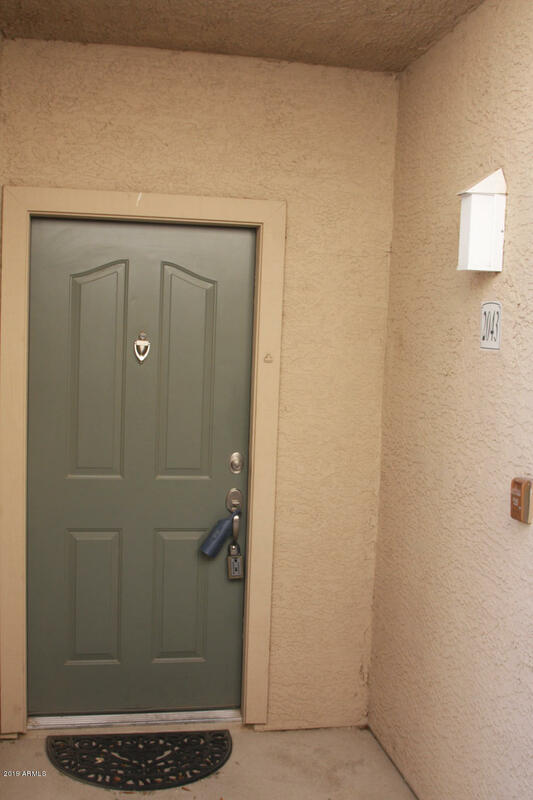 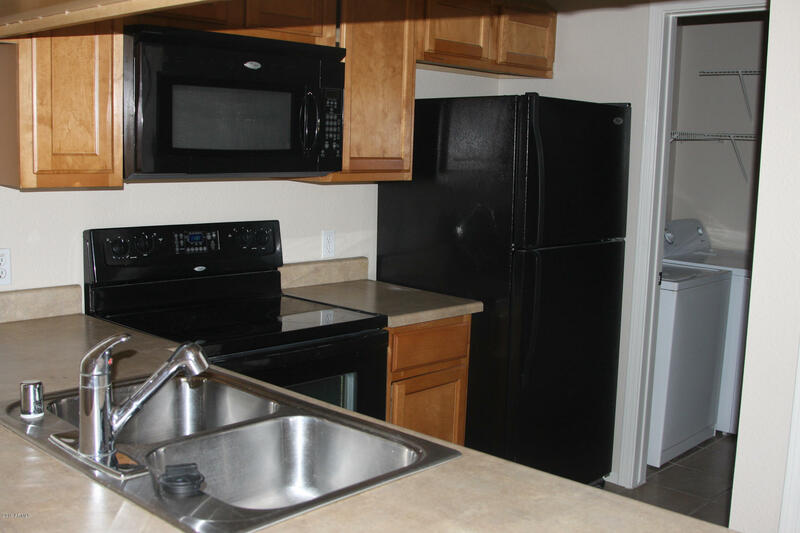 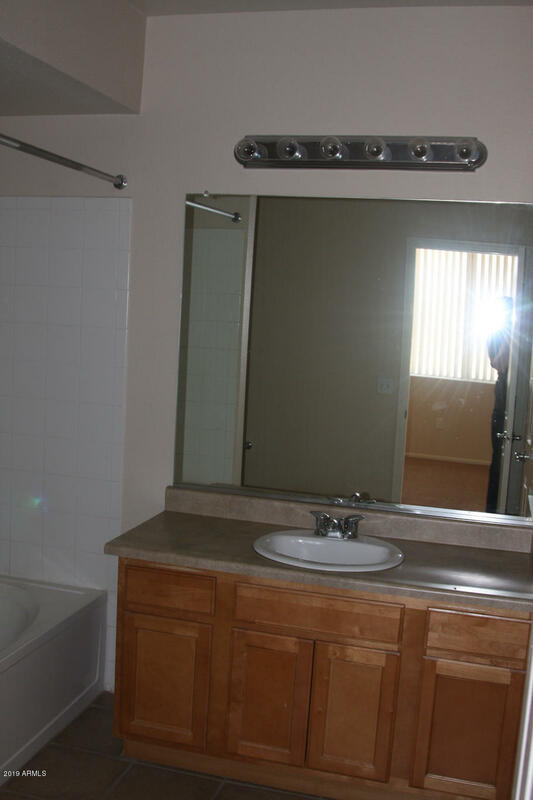 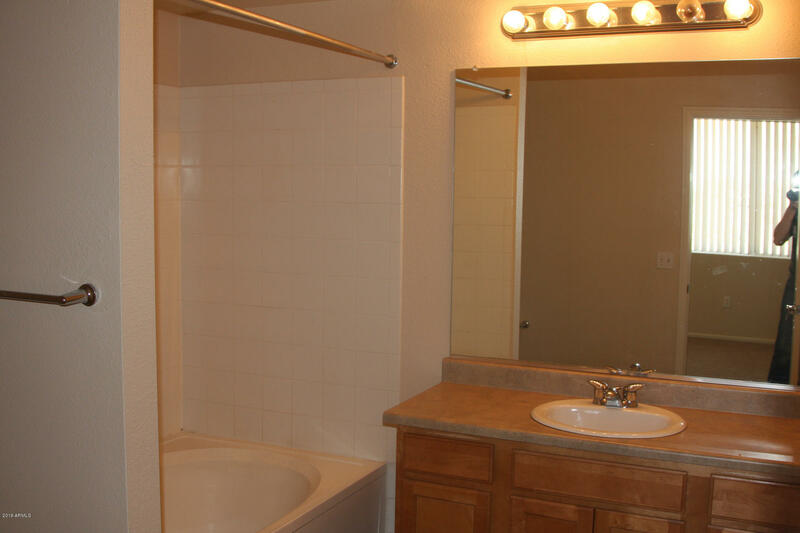 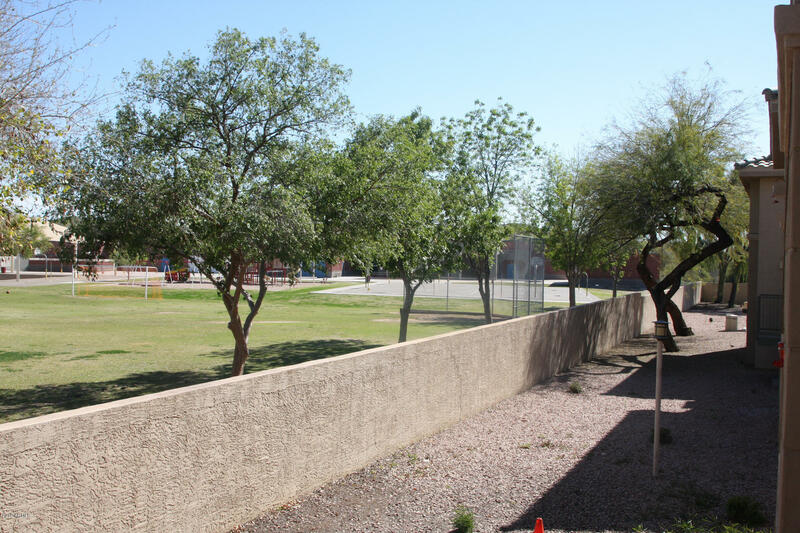 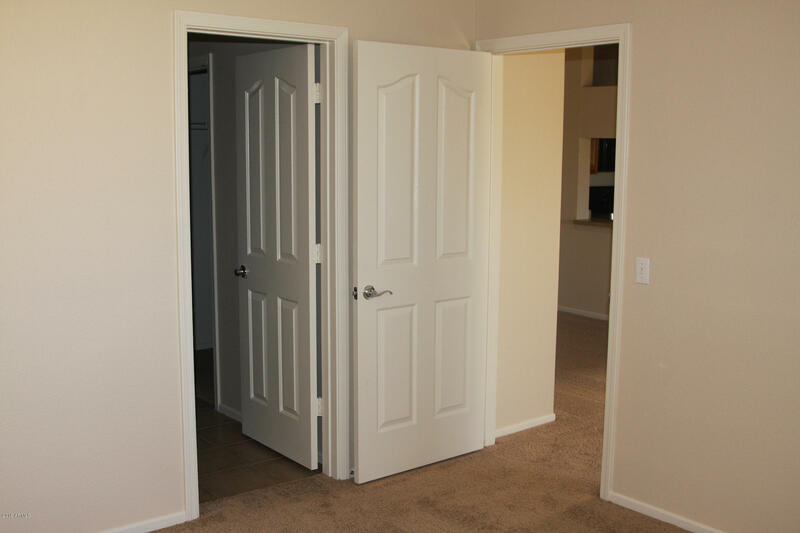 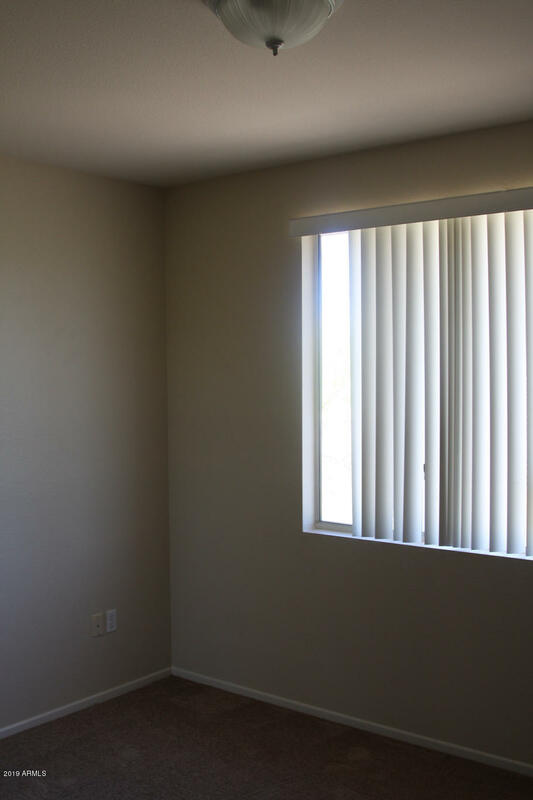 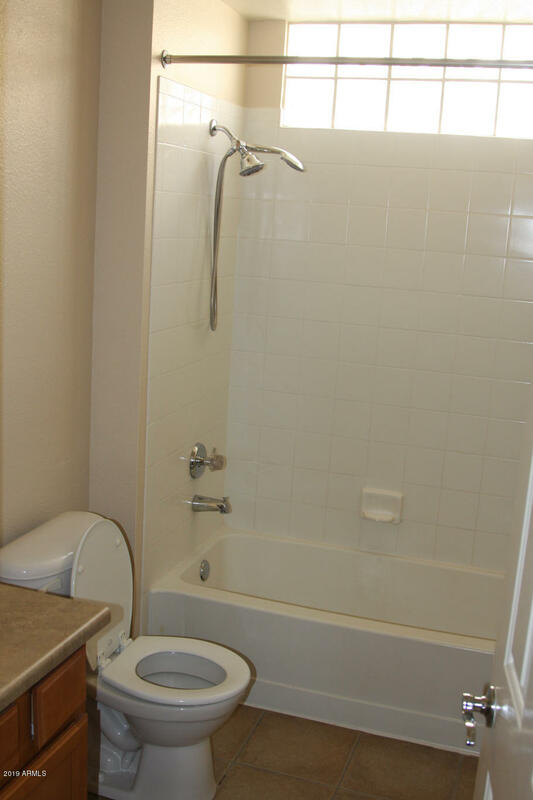 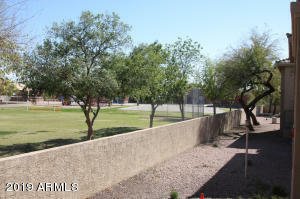 Beautiful 2 bedroom 2 bath property at rear of the complex. 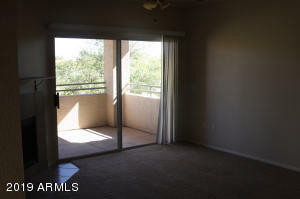 This is a prime and quiet location with nice views from the patio! 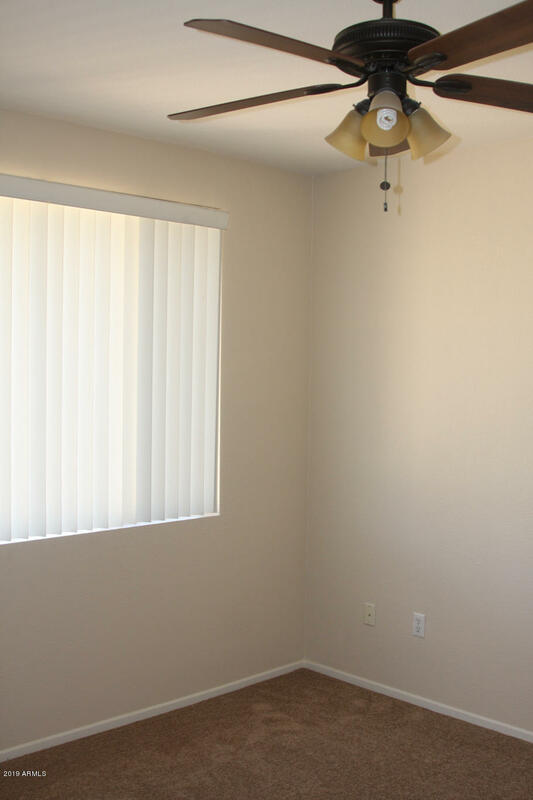 The property has new paint and flooring!